Kyle was a son, grandson, brother, husband/fiance’ (He did not get to their wedding date, but they were together long enough to say they were married) and father. 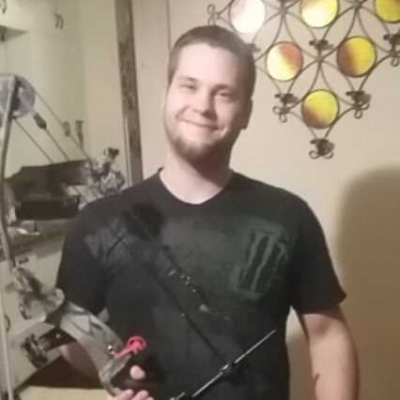 Kyle was kind, loving and caring. Kyle always had to be busy doing something. He did not like to sit still, even as a baby he would only take a nap in a swing, because it was moving when he could not. Kyle had the most contagious laugh, when you heard it you had to laugh with him weather you wanted to or not. Kyle had so many friends because he did not judge who they were and where they came from. He was there for them when they were in need. Kyle had a way of just jumping to someone in need. He had helped so many people that got bullied, he would just jump in to help and not think twice that there might be consequences to his actions. One day at school Kyle caught someone picking on his brother and his friends. No one from the school seemed to notice what was going on, so Kyle came to his brothers rescue. Kyle told the bully that it is not ok to pick on his brother, that he was the only one who could pick on his brother. The kid said “Oh, I did not try to throw food at your brother, it was supposed to hit his friend”. Kyle said that is not ok either. Kyle told him to say he was sorry but the bully did not say sorry. Words were exchanged and Kyle punched the kid, and of course he got sent home from school. The principal at the time told Kyle that what he did was wrong but he knew he did it for the right reasons. But that was Kyle, he would worry later about the consequences of his actions in order to help someone else out. Kyle loved being at the farm with his friend and help out as he was growing up. I swear he would have lived there if we all would have let him. Kyle loved his dirt bike and snowmobiles as he grew up. He did not get to keep up with this as he got older, because he had his family that he loved, and knew he could not have these toys any longer. Kyle was wild and crazy and always had to make people laugh. If there was something funny from a movie he would always imitate that person to get you laughing. Kyle and his dad and brother enjoyed hunting. 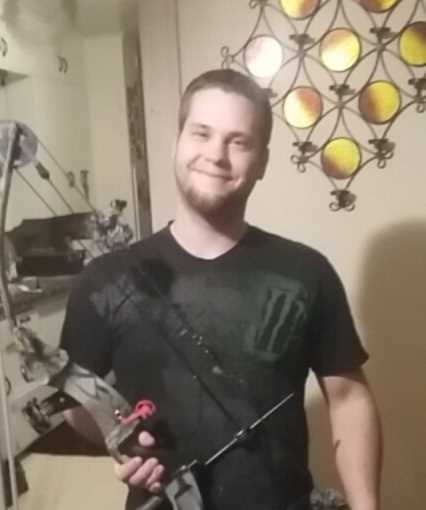 Kyle loved to work on cars and fixing things, he loved watching the Vikings and drinking beer, and he loved to go ice fishing with his friends. When Kyle was given the choice to play sports, or go camping and fishing with his family, he chose his family. He always picked family. Kyle started his Life with Kayla and they have 3 beautiful daughters, Autumn, Lilly and Gemma. Kyle loved his babies more than anything in this world. He was such a proud father and husband. Kyle and Kayla were never legally married but their hearts belonged to each other as if they were. Kyle passed away just before his 27th birthday. Kyle was an organ donor; Kyle’s last selfless act went on to save lives of others. We knew this is what he wanted to do, we never had to tell him it was the right thing to do.